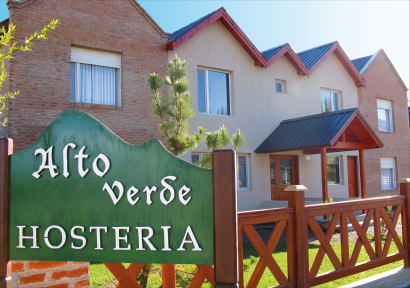 Alto Verde is a typical mountain lodge located just four blocks from downtown El Calafate, run by its owners. 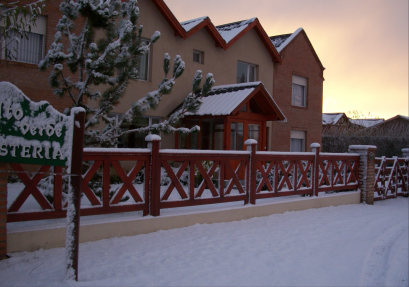 that conveys the pure nature, will allow you to spend unforgettable days in Patagonia Argentina. 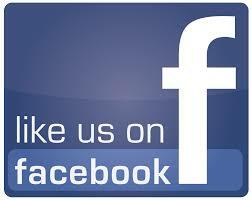 Hair Dryer, Private Bathroom, etc..